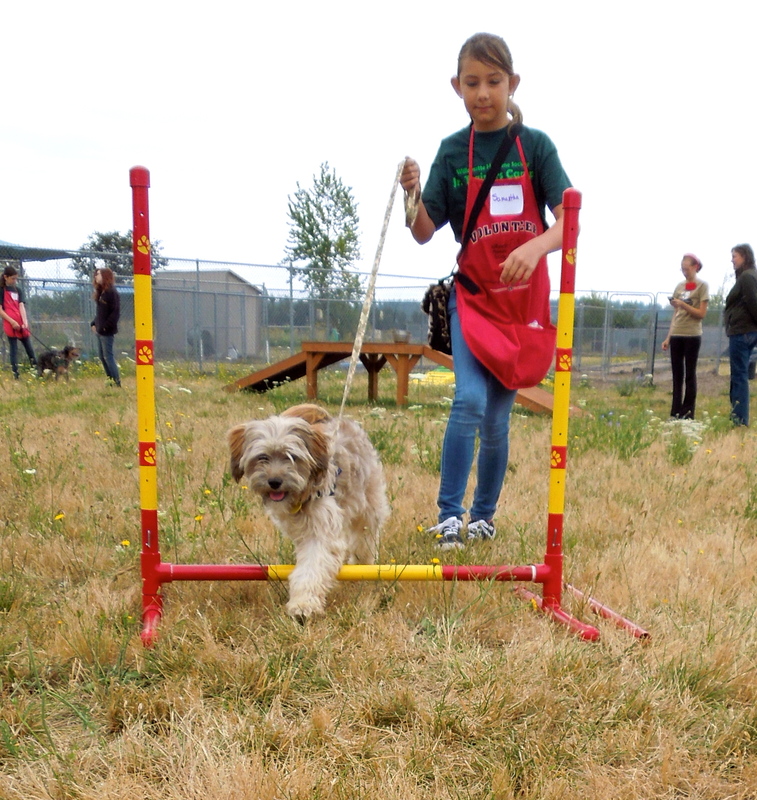 This week I have been helping Annie, our Certified Dog Trainer, with one of her Jr. Trainers Camps. 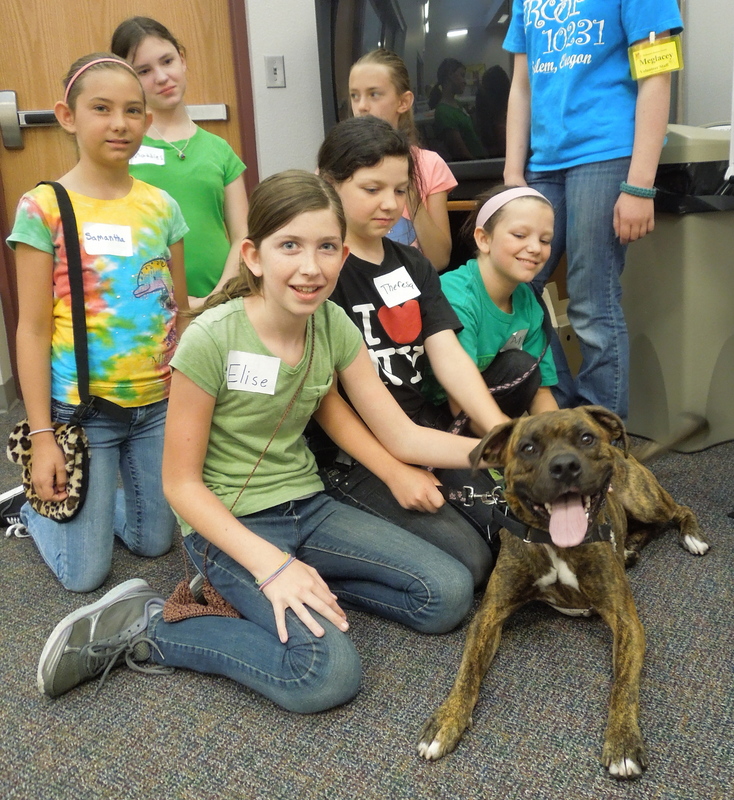 There are twelve fifth- and sixth-grade campers, each assigned a “project dog” with the goal of making their dog more adoptable. I’ve been taking pictures of kids and their dogs all week. 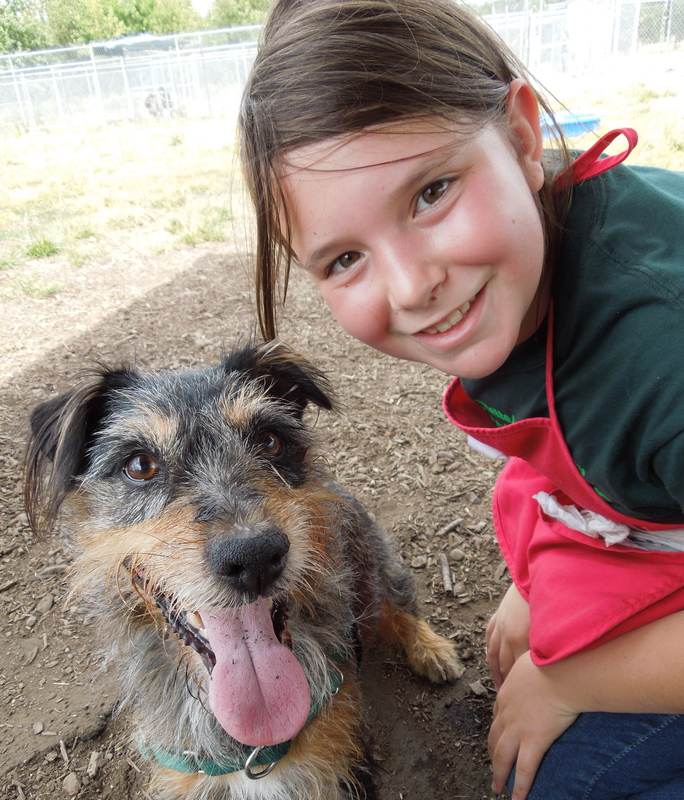 Everyone is having a great time and learning so much about their dog. More on kids and “their dogs” later. 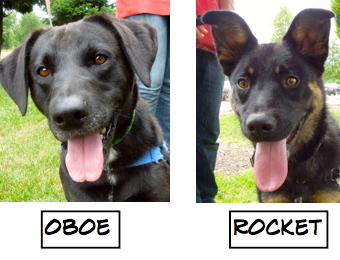 First, this week’s adoptions of Blog Dogs. 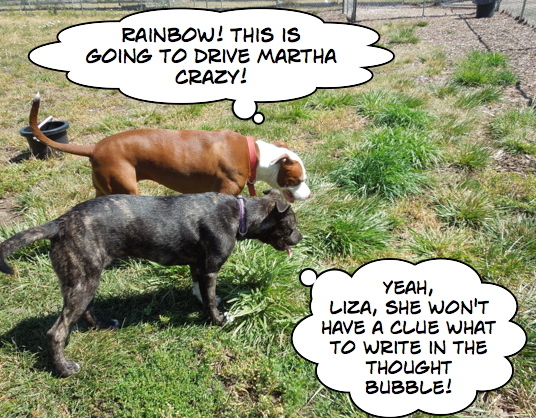 This week’s play group was the usual mixture of joking around and serious discussion. 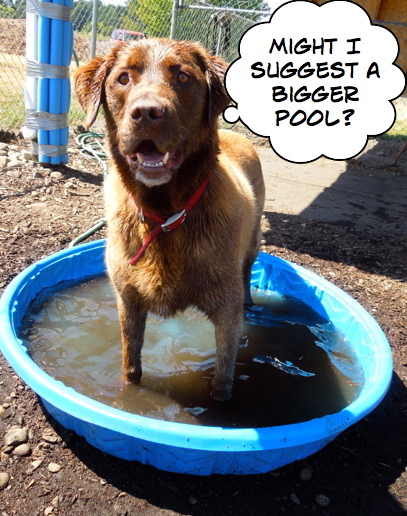 Mocha, who loves his pool time, had some strong feelings about its size. 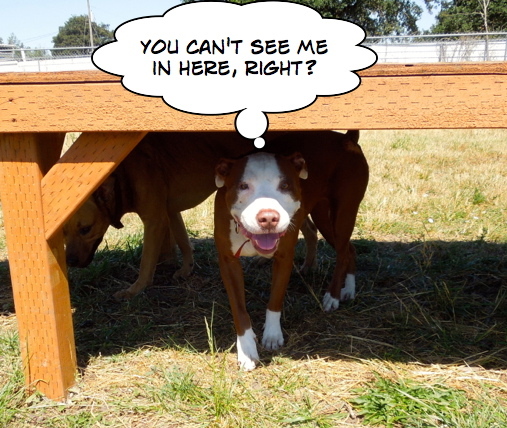 Liza was pretty sure she was hiding. I didn’t think this was funny at all. Then there was this pictures that needed no bubbles at all. 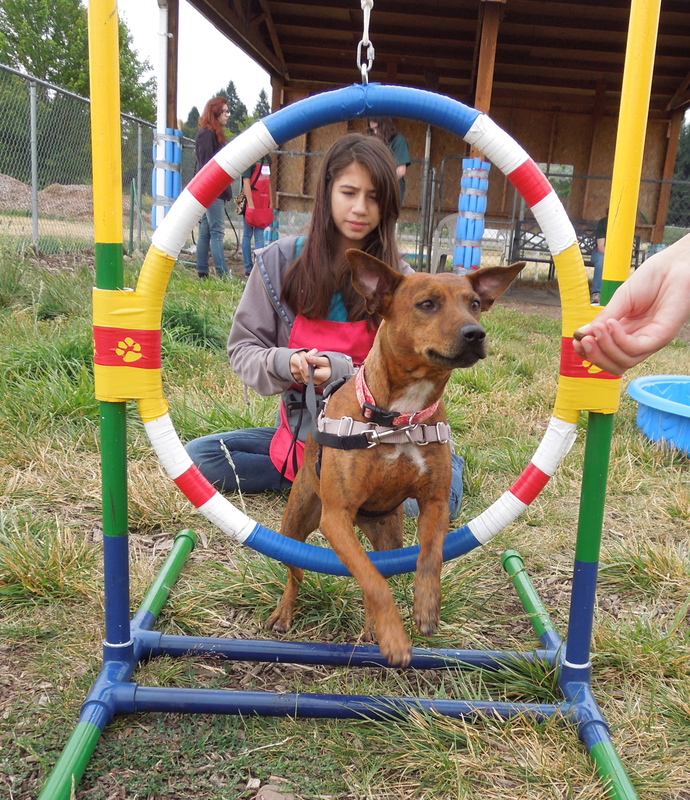 Sunday was a busy picture day, as we received quite a few new dogs as possible camp participants. 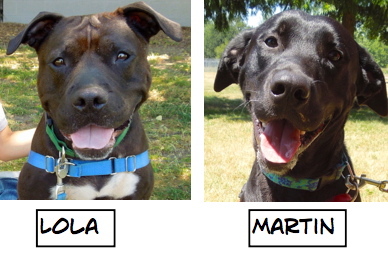 I also snapped a few dog walkers with recent as well as longer-term adoptees. Yep, I’m a puppy all right! Pretty cool ears, too! 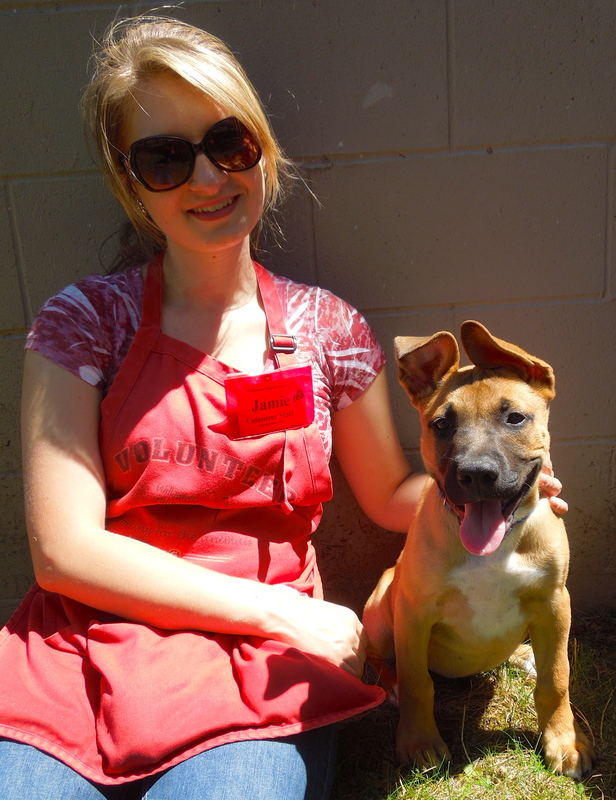 This is Brutus, a two-month-old Pit Bull Terrier mix puppy who is a bundle of joy and energy. 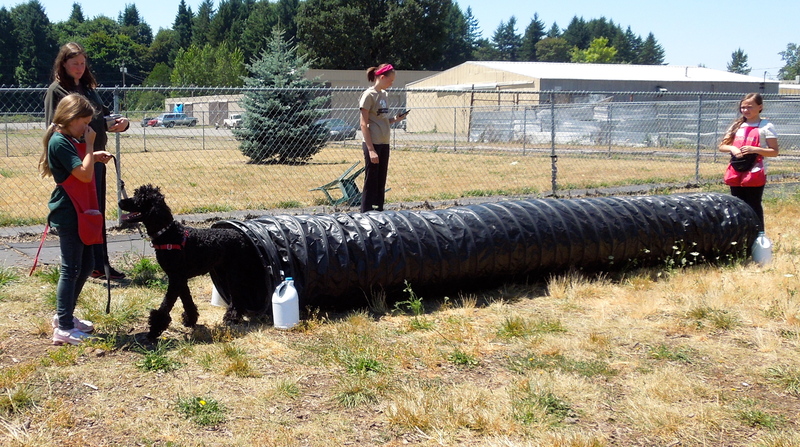 Volunteer Jamie spent some time with him in our new puppy area called Mary’s Place. If you’re up for the challenge and joy of a puppy, Brutus might be the perfect fit for your family! 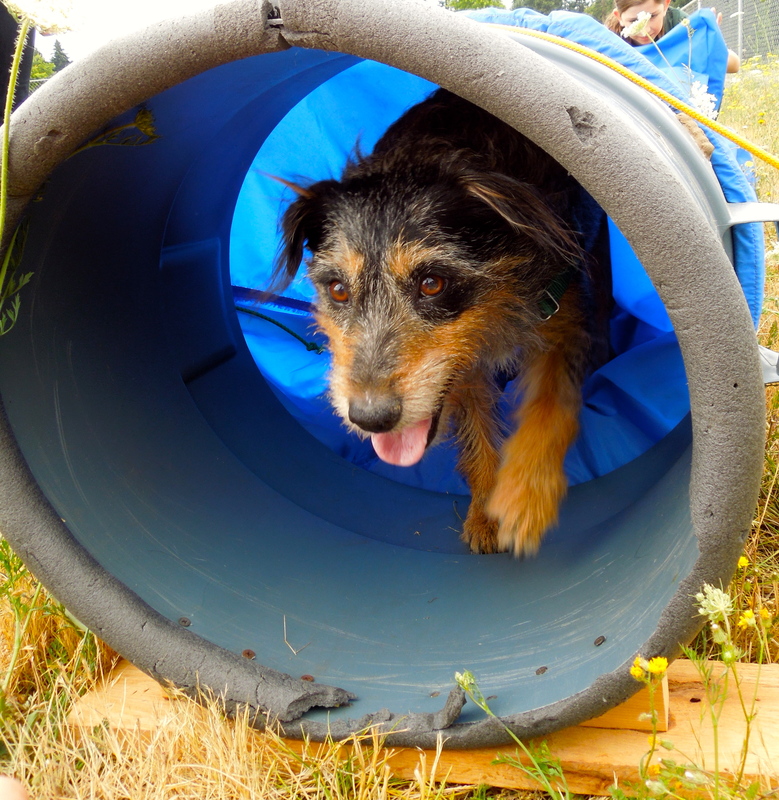 Looking for a dog to share adventures with? You’ve found me! 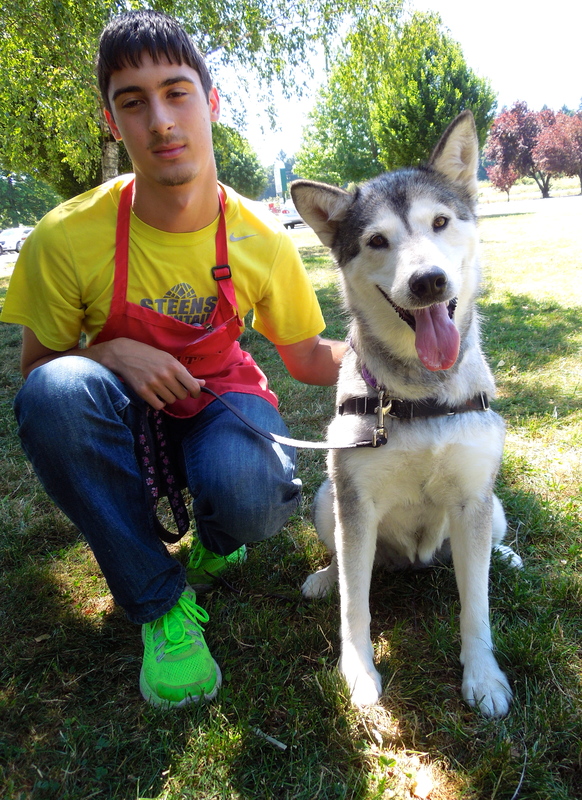 This is Sadie, a seven-year-old Alaskan Husky mix who has an absolutely beautiful face! Volunteer Andrew took her out for some exercise. 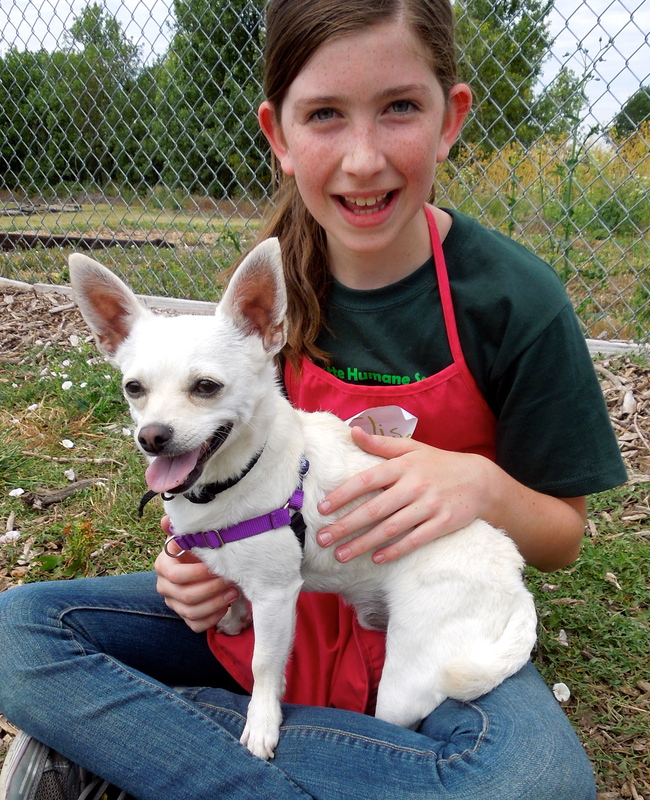 Sadie is a happy, energetic girl looking for a new family to love. 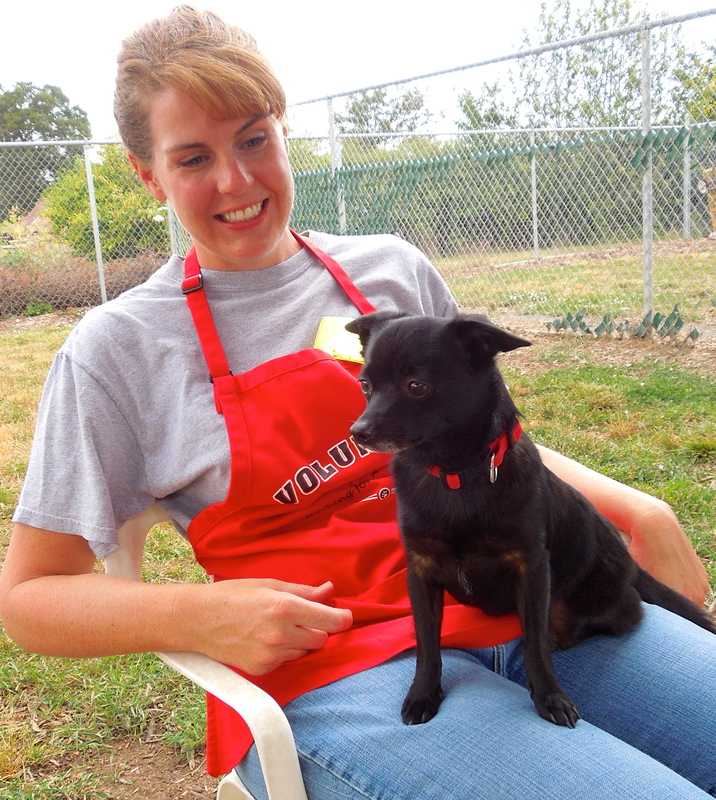 She knows basic commands and will make some lucky family the perfect companion. 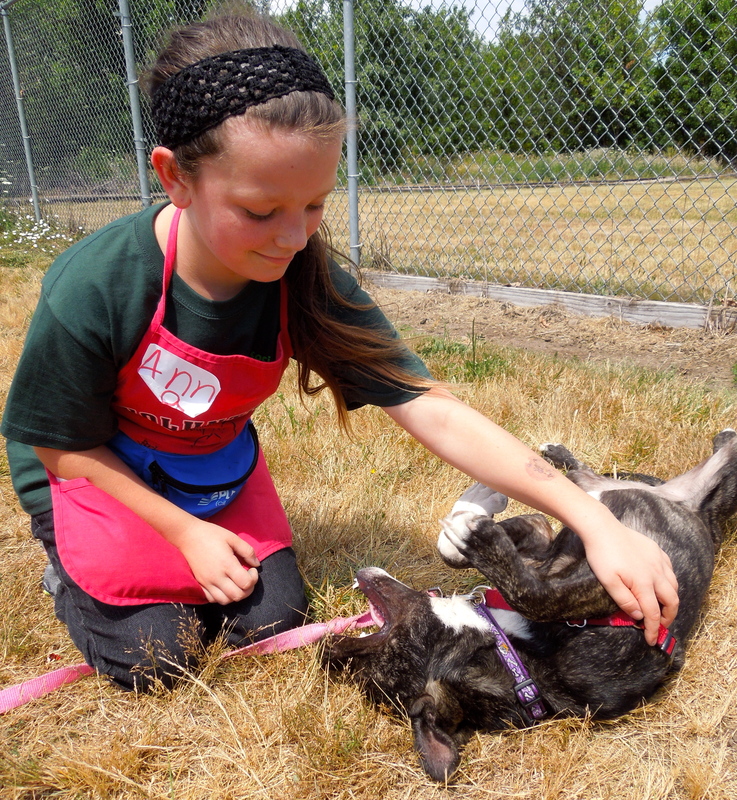 I’m great with kids, house-trained, and ready to play! 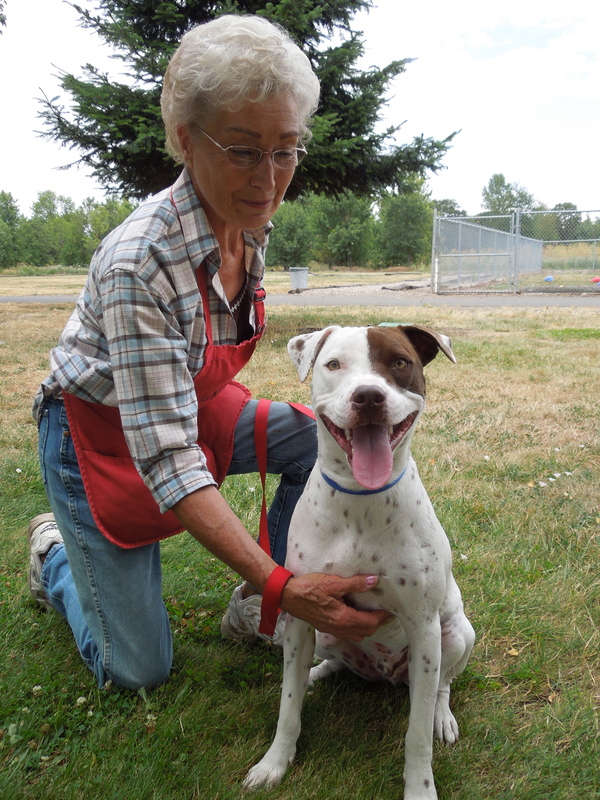 Montana is a one-year-old Pit Bull Terrier-Pointer mix. 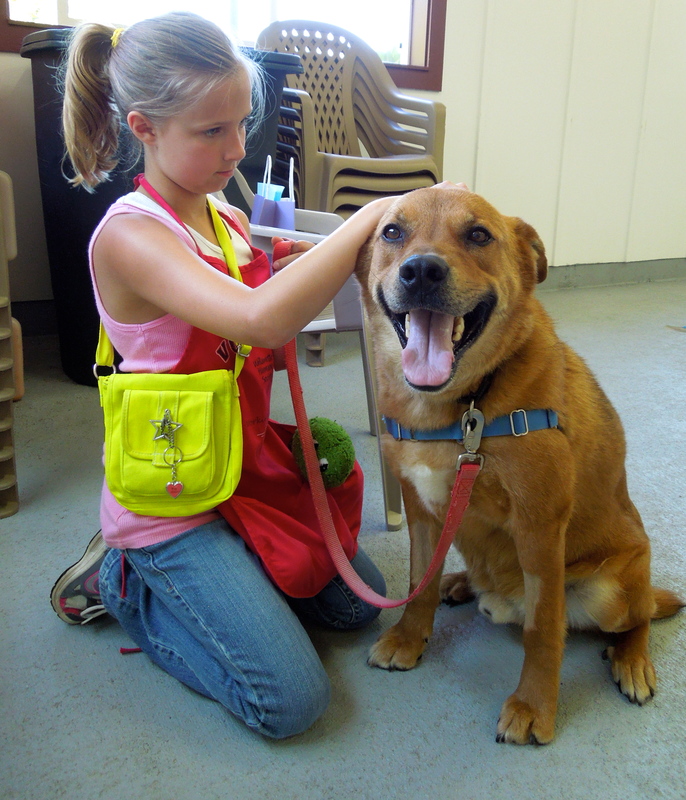 He is very polite and gets along with other dogs. He has a lot of energy and so would make a good running/hiking partner. 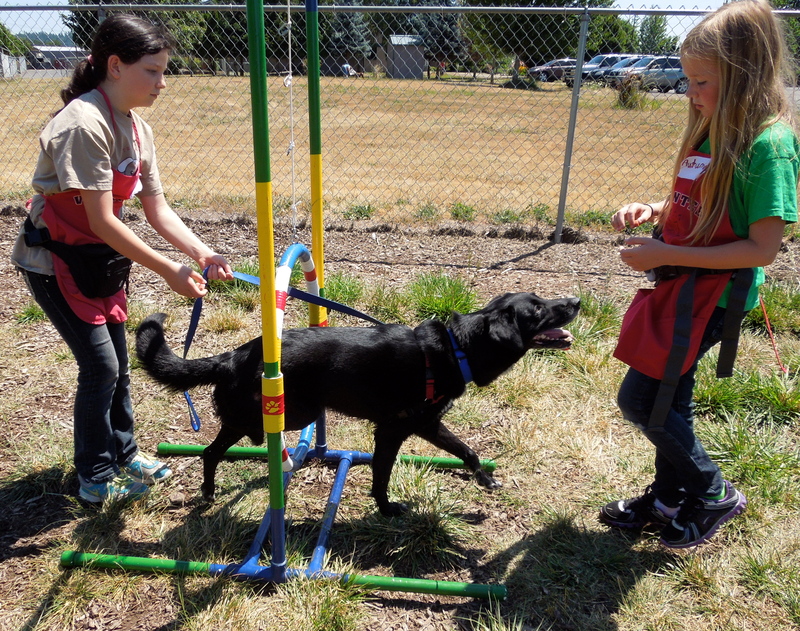 He knows basic commands and is food-motivated, so will be easy to continue to train. 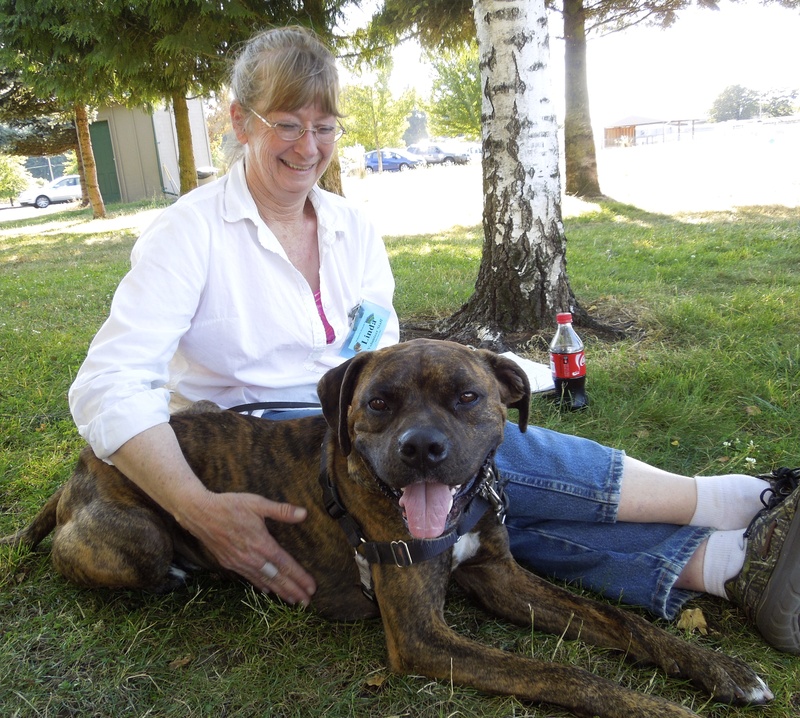 Here he is with volunteer Linda. I may be a little shy and small, but in my mind, I’m big! 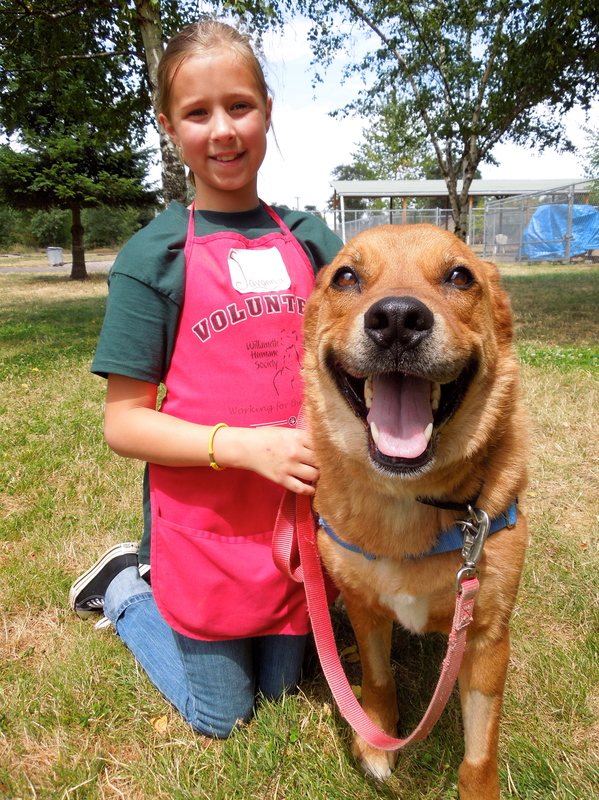 Yesterday I overheard another volunteer say, “When I saw the name Bear, I thought I’d be walking a really big dog! Boy was I wrong!” I had had the same thought the day before. 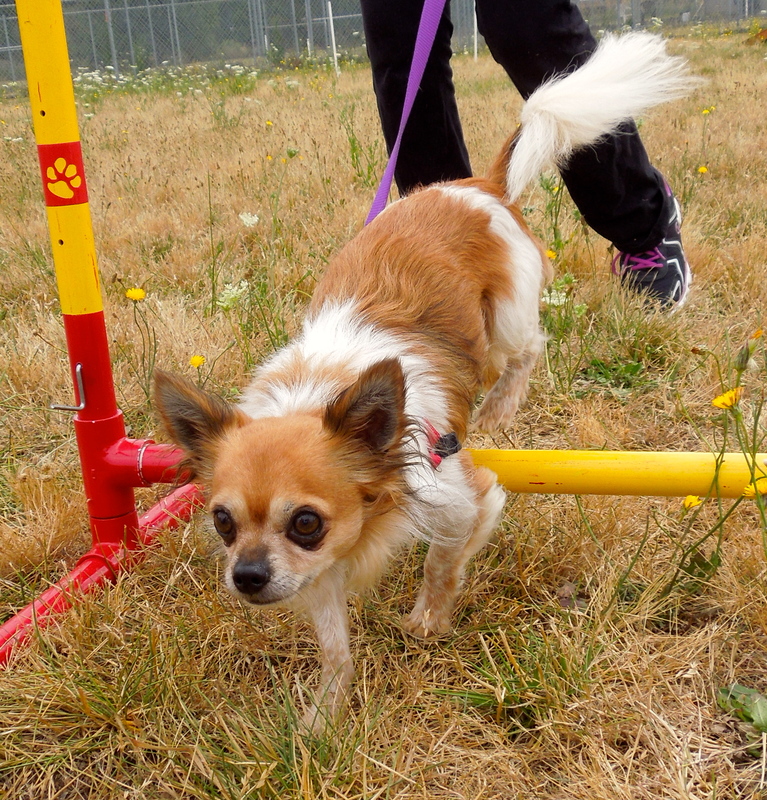 This is Bear, a one-year-old Pomeranian/Chihuahua mix who is a bit shy when first meeting a new person, but warms up quickly and loves to be held. 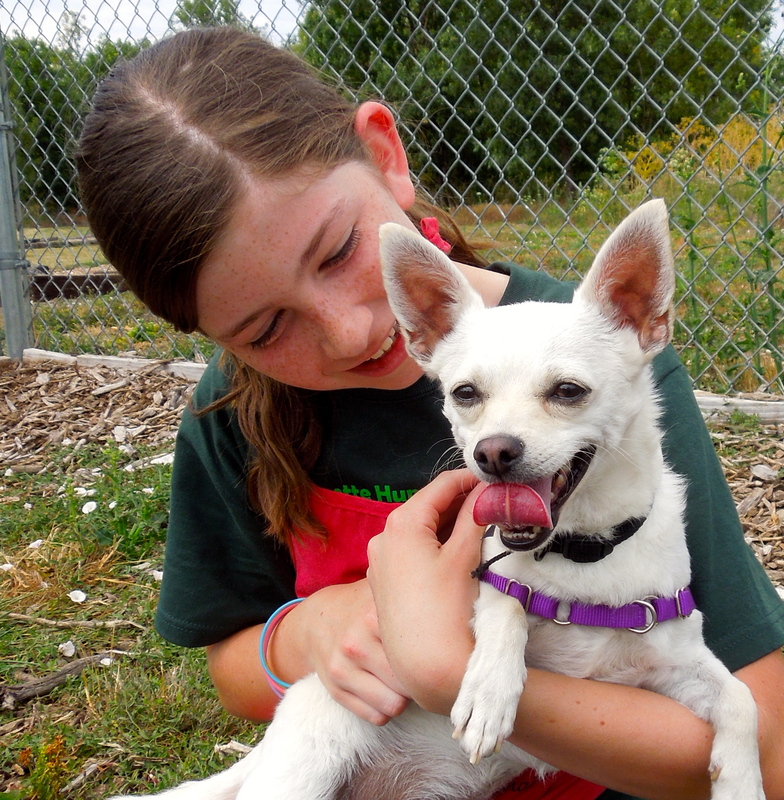 He has lived with other dogs and cats happily. 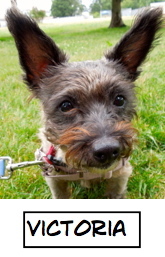 He is a delightful little character hoping for a relaxed, patient family. I’ve been here at WHS awhile. I’m hoping to be adopted soon. 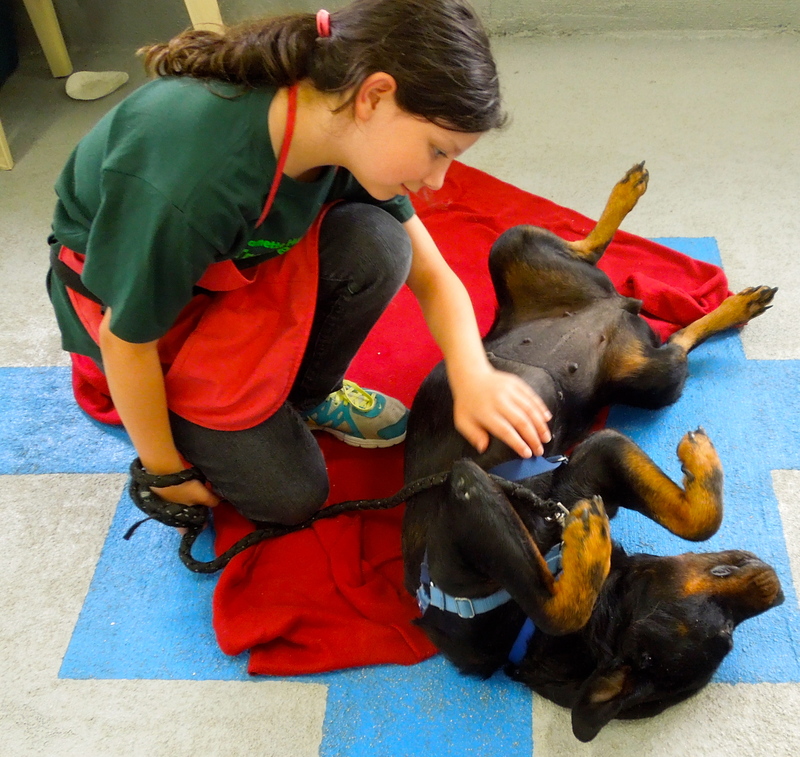 Liza has become a favorite of both staff and volunteers. 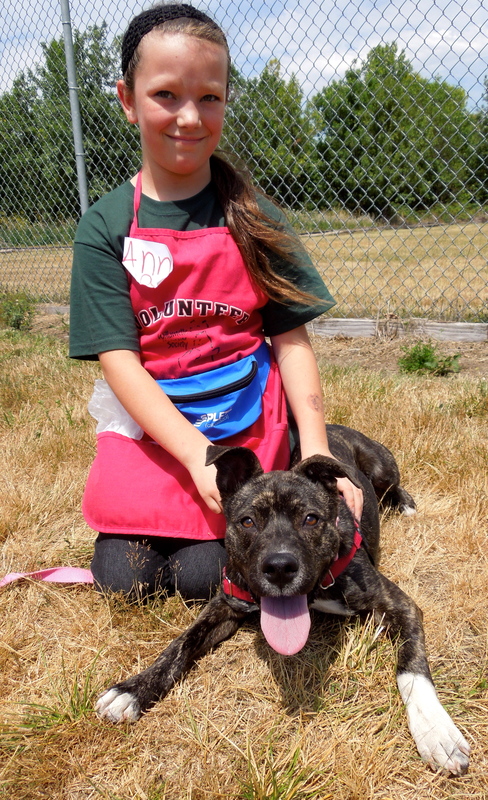 She is a two-year-old Pit Bull Terrier mix who has a calm, happy personality. 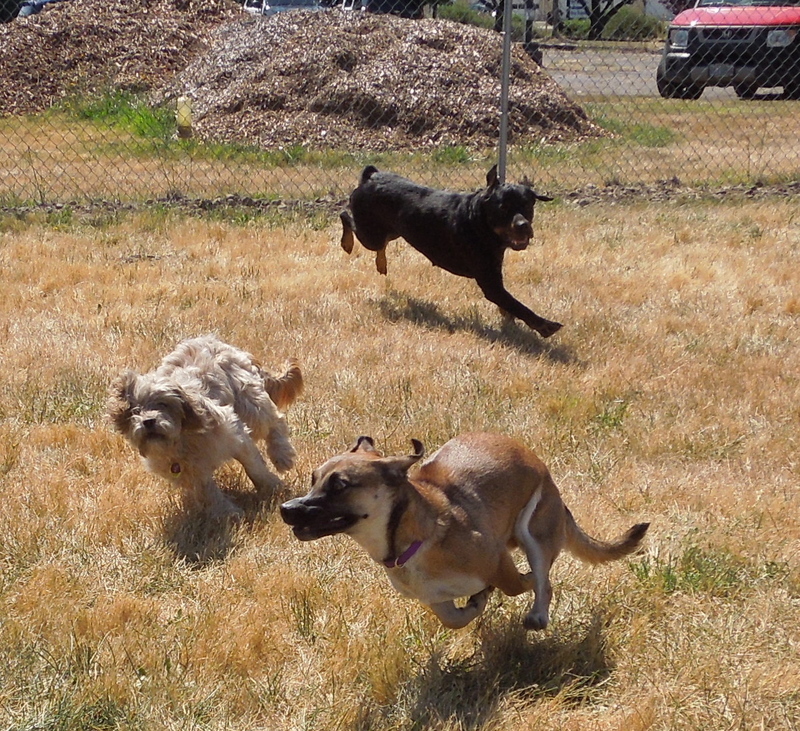 She loves play group and gets along very well with other dogs. 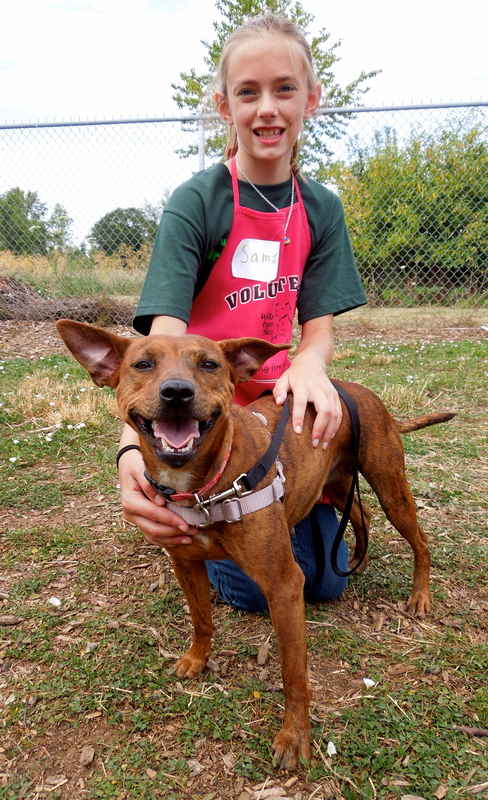 She knows several commands, takes treats politely and is simply a delightful girl who is always smiling. She has been at the shelter since the first of June and is hoping her forever family will find her soon. 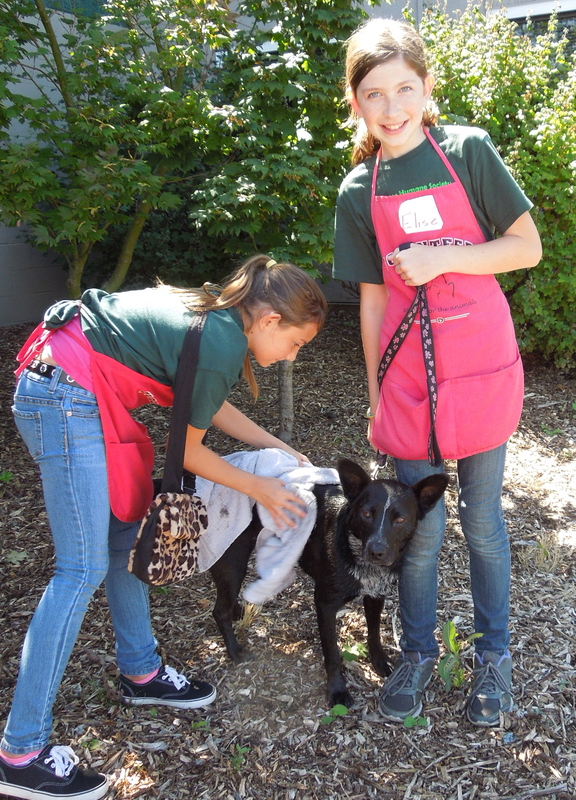 Here she is with volunteers Susan and Madelyn. Camp Dogs and their Kids! 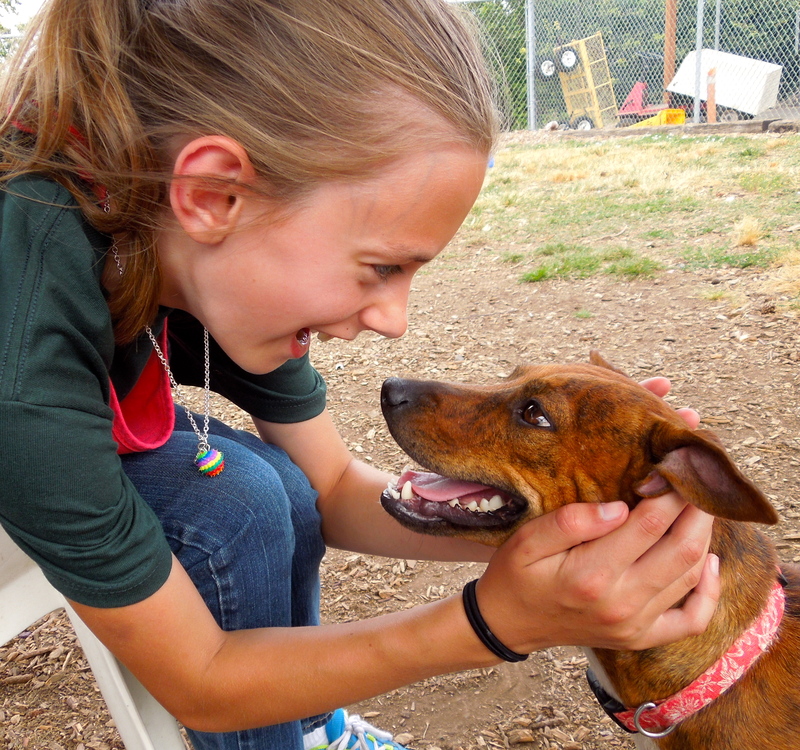 Here are this week’s camp kids and their adoptable project dogs! 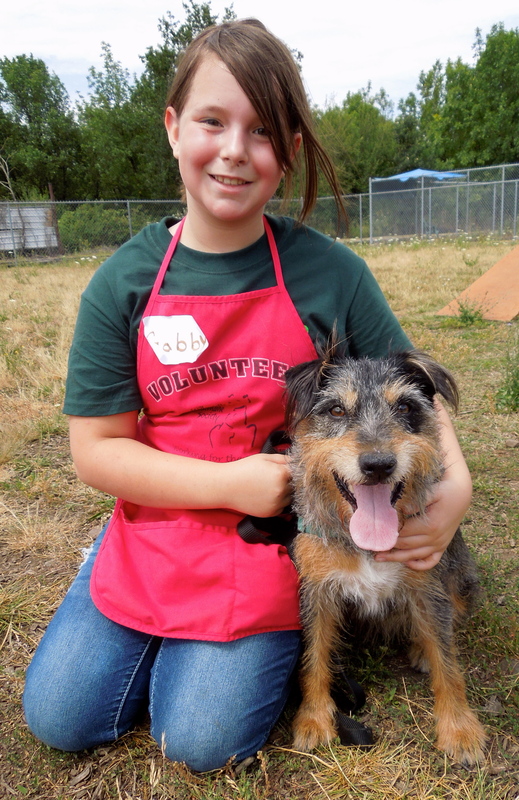 Gabby and Miss Charlie, an eight-year-old Australian Shepherd Terrier. 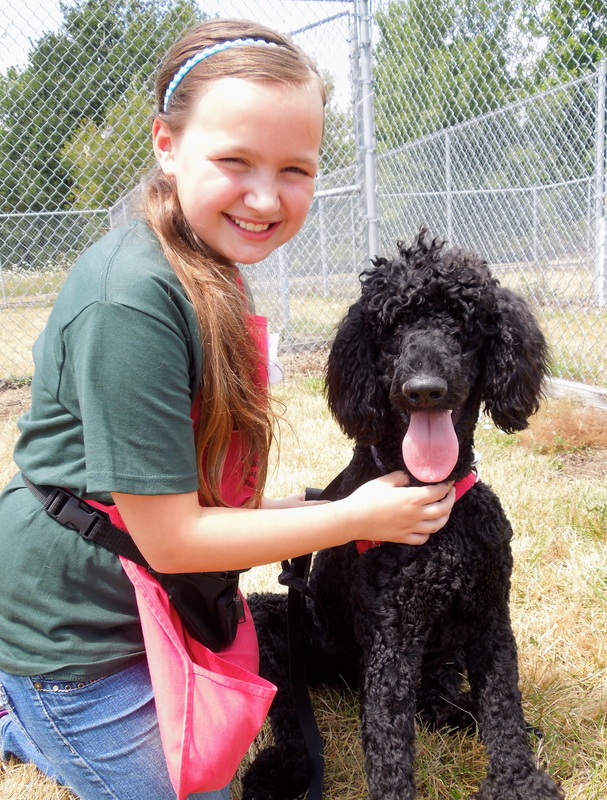 Araya and Pepper, an eleven-month-old Poodle mix. 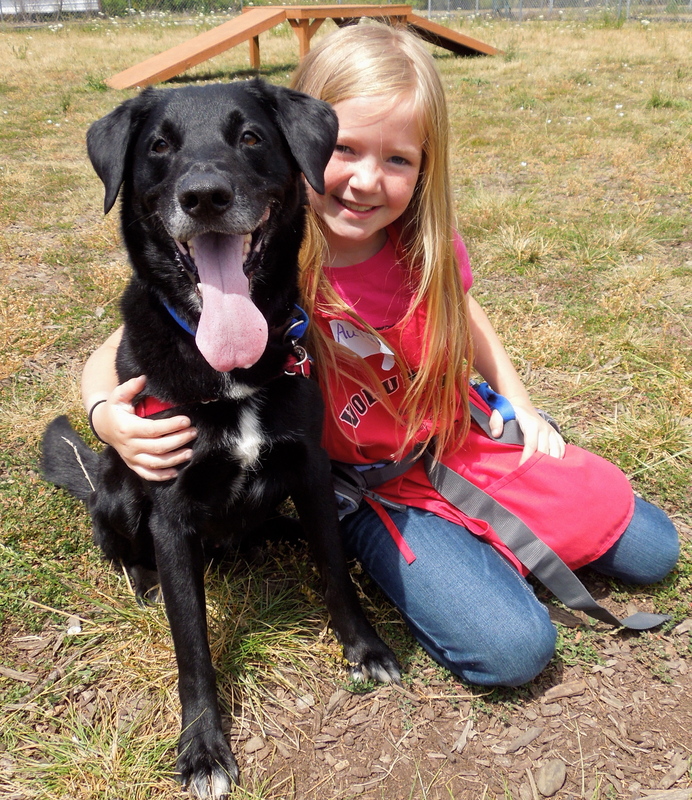 Savanna and Buddy, a four-year-old Lab mix. 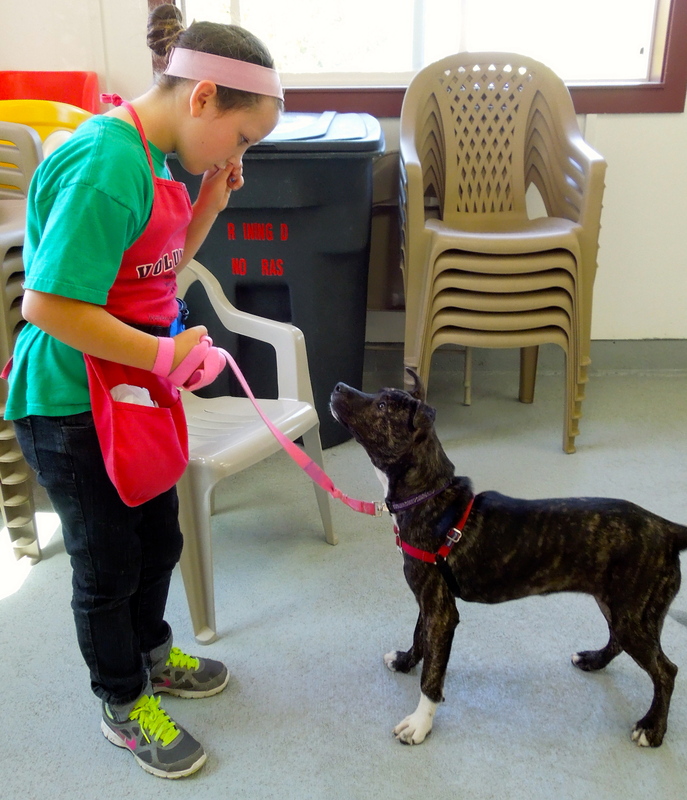 Anna and Rainbow, a six-month-old Pit Bull Terrier mix. 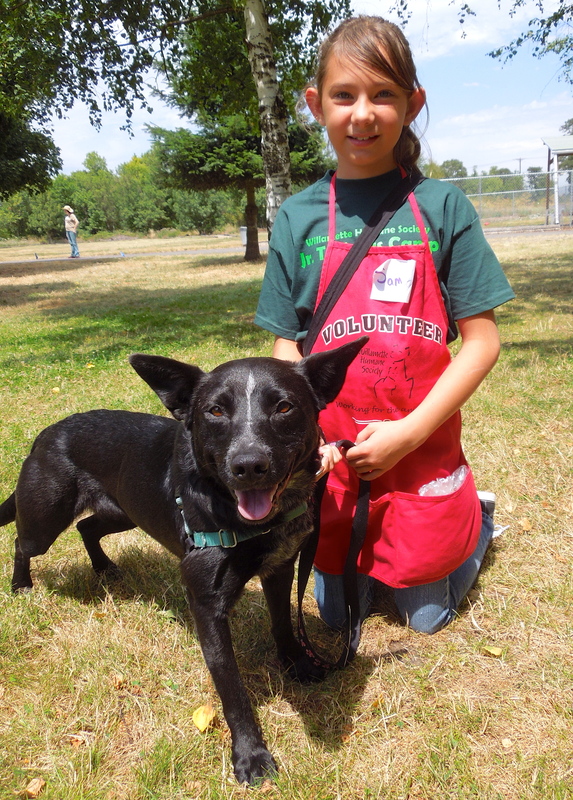 Samantha and Sunday, a two-year-old American Blue Heeler mix. 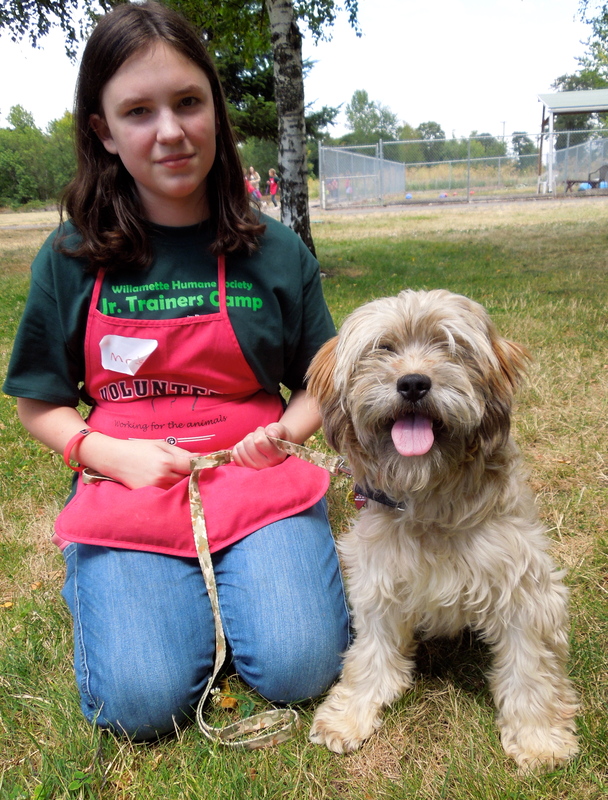 Maddie and Lulu, a two-year-old Lhasa Apso/Poodle mix. Sam and Dylan, a two-year-old Terrier mix. Elise and Kane, a three-year-old Chihuahua mix. Autumn and Rudy, an eight-year-old Lab mix. 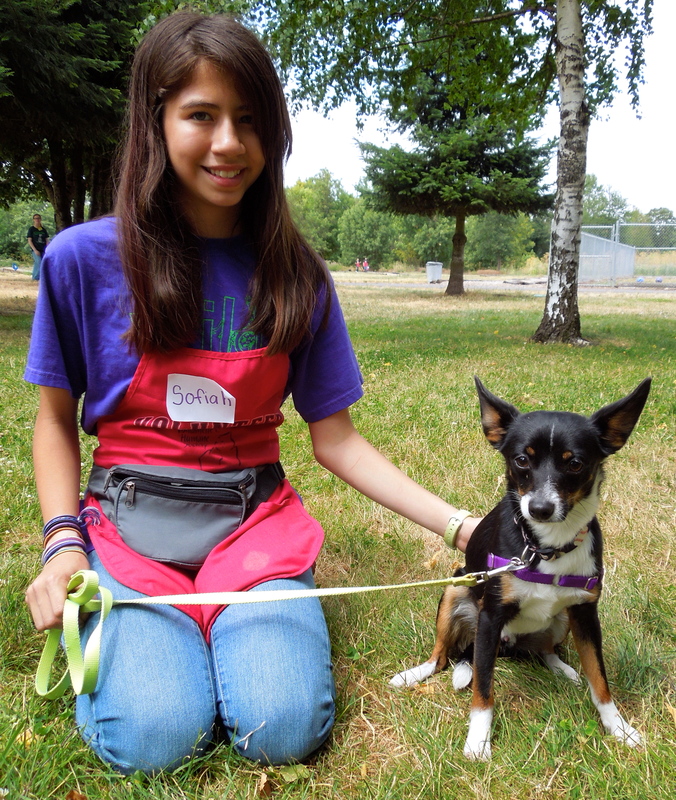 Sofiah and Austin, a three-year-old Rat Terrier mix. 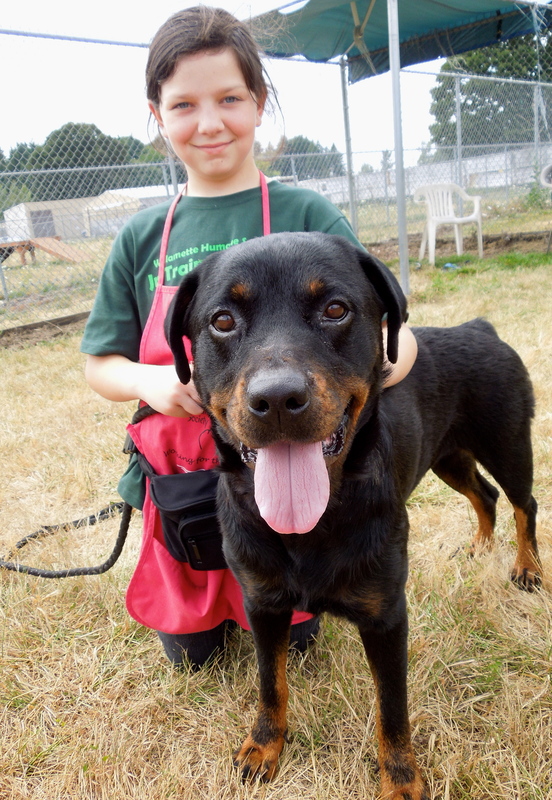 Theresa and Bonnie, an eight-year-old Rottweiler mix. 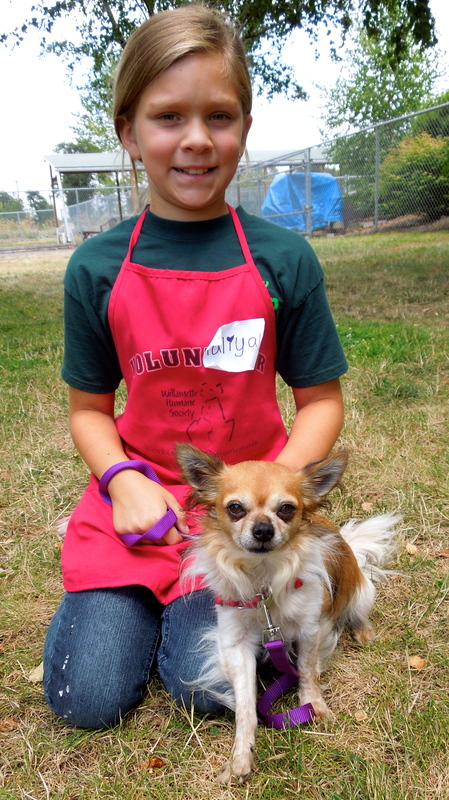 Taliyah and Pedro, a six-year-old Chihuahua mix. Axel had a very good week. 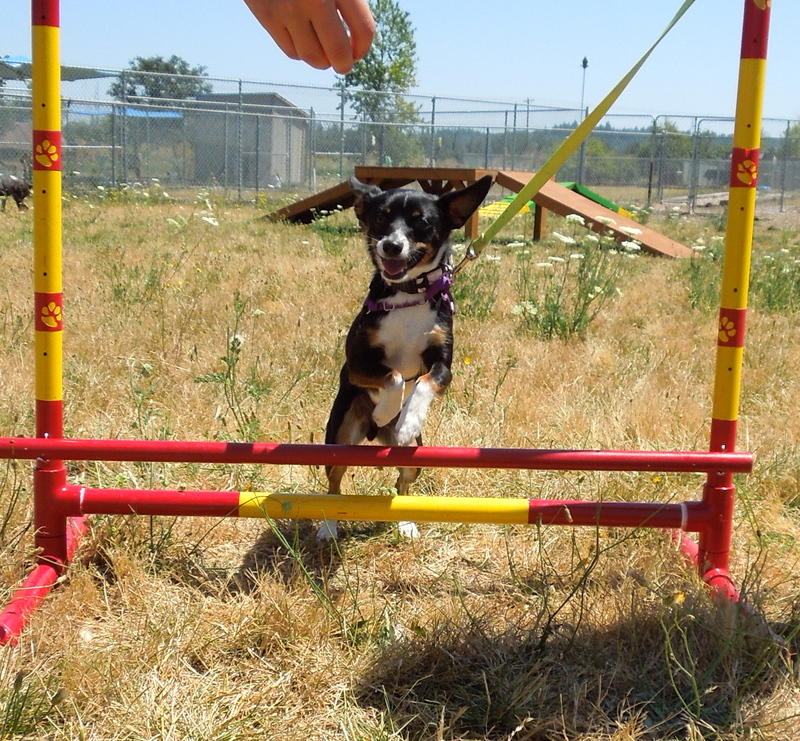 He has been working hard on his training and continues to improve. Here he is on Sunday with Linda. He even got to meet the camp kids on Monday. He LOVED them! I decided to make a movie to show his many fans how much his behavior and skills have improved. Here it is. Wow! 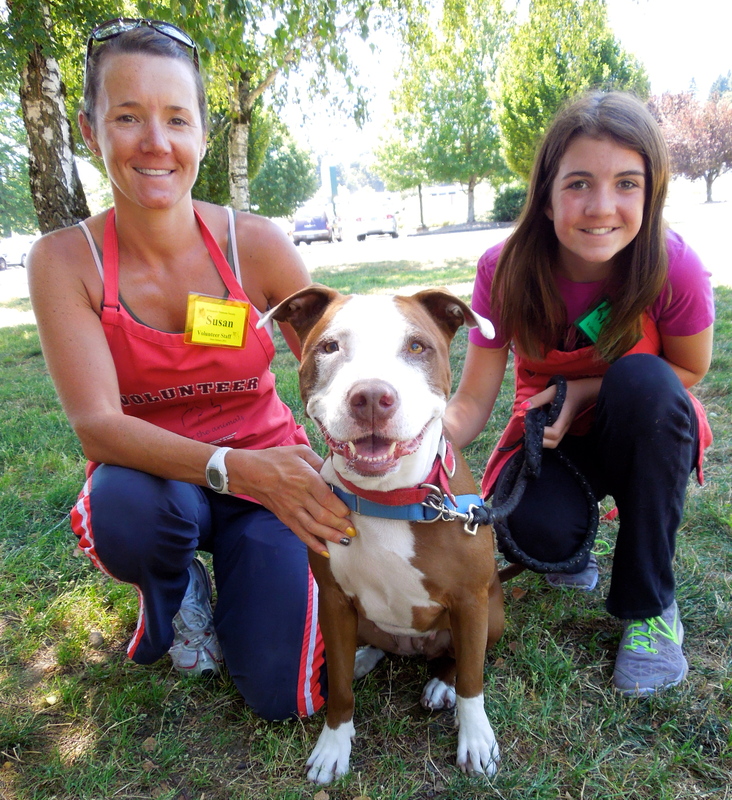 I am so impressed with the staff and volunteers at the Willamette Humane Society…such care, dedication, and kindness. Thank you And for Axel…you couldn’t be in better hands until you get to your forever home…and I hope that is soon. I cried over this video.